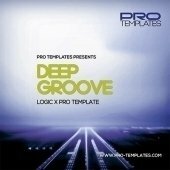 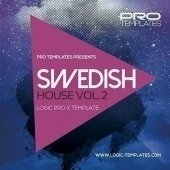 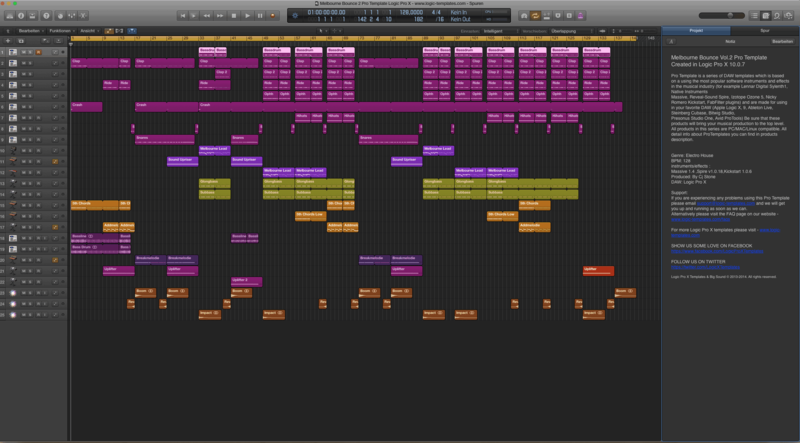 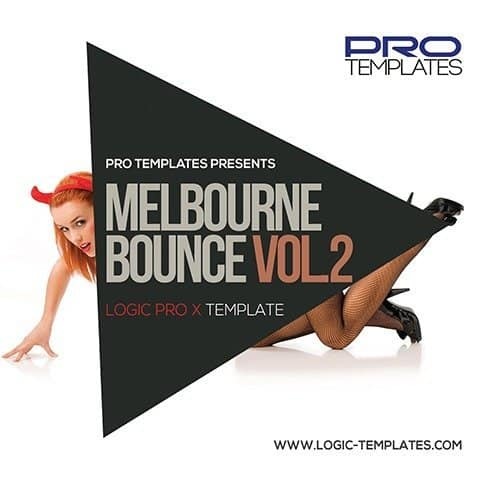 Pro Template is a series of DAW templates which is based on a using the most popular software instruments and effects in the musicalindustry (for example Lennar Digital Sylenth1, Native Instruments Massive, Reveal-Sound Spire, Izotope Ozone 5, Nicky Romero Kickstart, FabFilter plugins) and are made for using in your favorite DAW (Apple Logic X, 9, Ableton Live, Steinberg Cubase, Bitwig Studio, Presonus Studio One, Avid ProTools) Be sure that these products will bring your musical production to the top level. 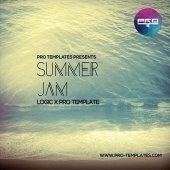 All products in thisseries are PC/MAC/Linux compatible. 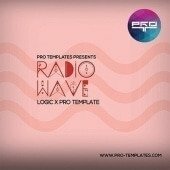 All detail info about Pro Templates you can find in products description.